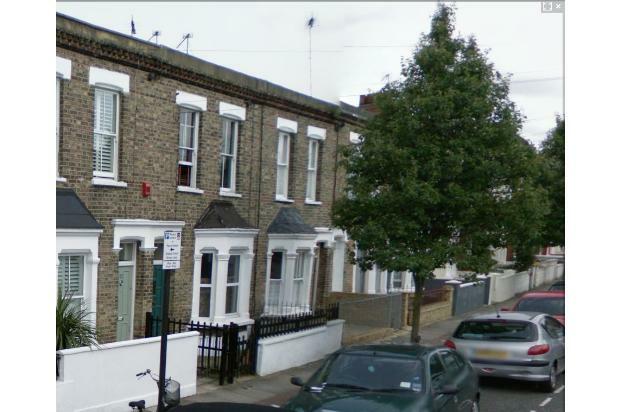 The flat is on a quiet residential street right next to South Park and Wandsworth Bridge Road, where there are plenty of nice places to eat and drink. Fulham broadway is a short stroll away, with plenty of shops, bars, restaurants and a cinema, and there is a big Sainsburys on Townmead road within 5 mins walk of the flat. Transport wise, Parsons Green, Fulham Broadway, Wandsworth Town and Imperial Wharf stations are all within walking distance, and the bus links on Wandsworth Bridge Road and Townmead Road mean you can get to Clapham Junction in about 10 mins. 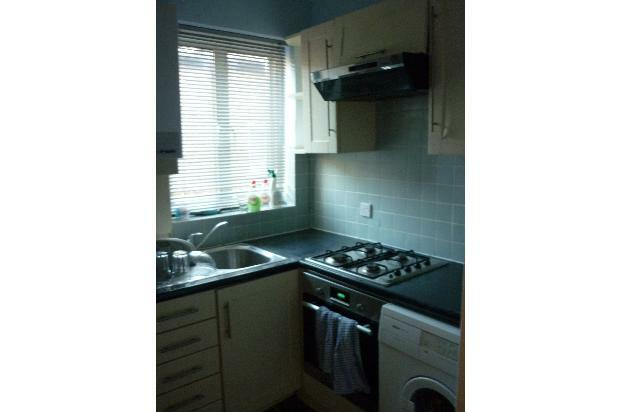 The flat is fully furnished and has been recently decorated to a neutral colour scheme. 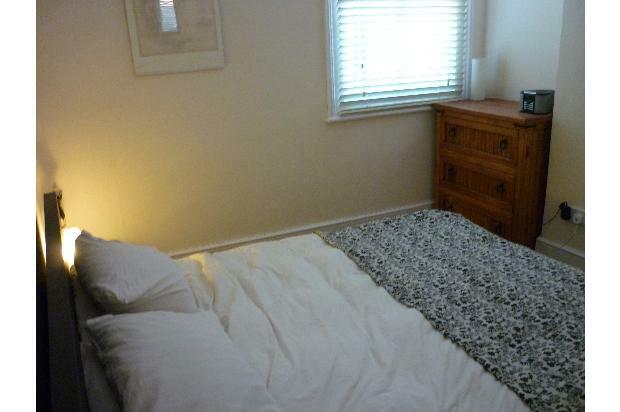 Both bedrooms are good sized doubles (one with a massive super-kingsize bed) and are at either end of the house, so are very private and could easily suit two couples. 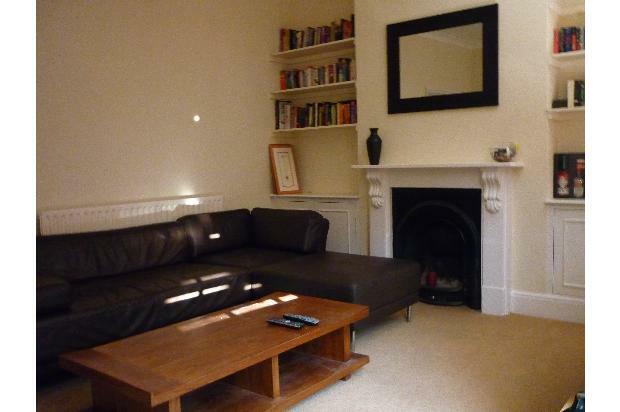 The living room has a big corner sofa from habitat, a gorgeous fireplace and gets lots of light in the afternoon and late evening from two big sash windows at the front of the house. We are a private landlord, so you won't have to pay any estate agents fees, costs for inventories or reference checks, and because we don't have to pay fees either, this is also reflected in the rent: when we've used agents in the past, the flat has been marketed at £390-425pw. This is the only property we rent out and we also live in Fulham, so can be on hand immediately if ever you need us to sort out any problems - although the rest of the time we'll leave you in private to enjoy the flat. If you have any questions, or want to arrange a viewing, please send me (Hannah) an email via the form above.